Bouldering is a form of rock climbing that is performed on small rock formations or artificial rock walls, known as boulders, without the use of ropes or harnesses. 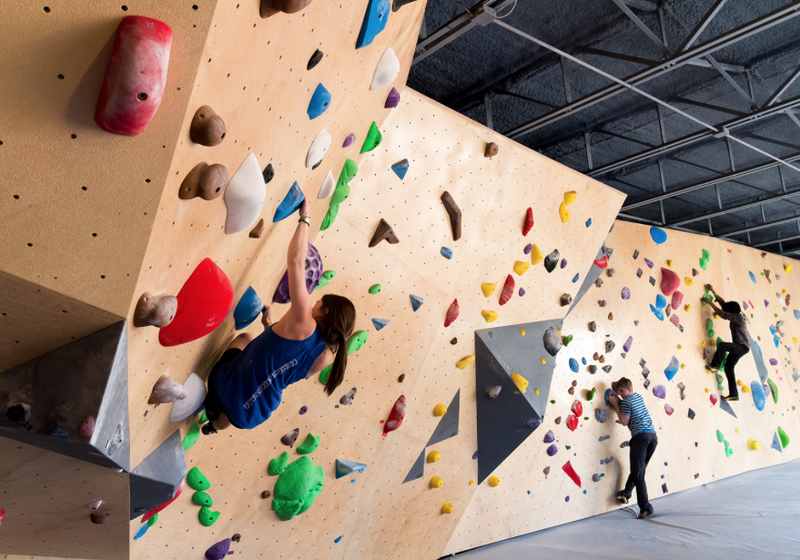 We will be going to Momentum Bouldering located at 1401 Silver Street in downtown Houston. Sign up at Front Desk. If we get 15 ppl it will only be $15 compared to original $27.